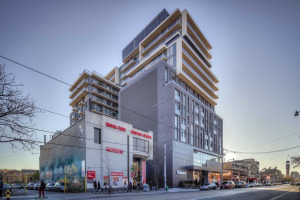 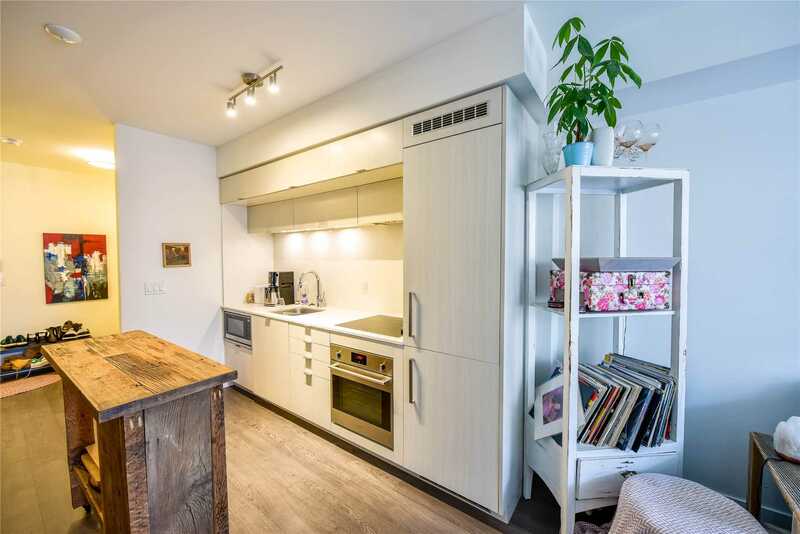 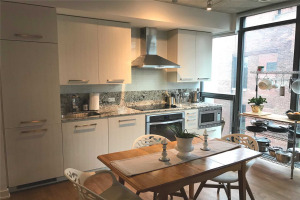 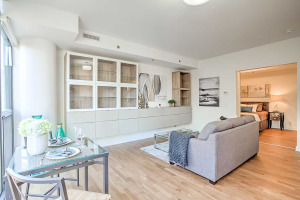 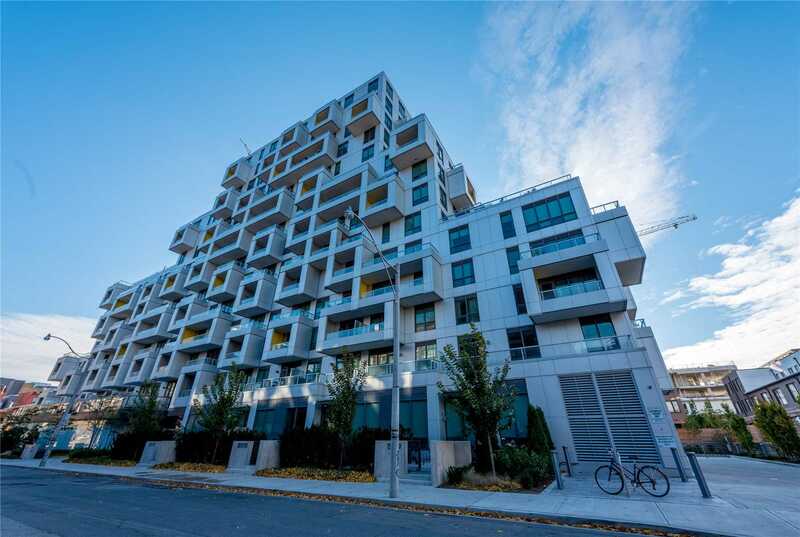 In The Heart Of City,Tridel Built Sq ,Beautiful 1 Bedroom + Den With 2 Bath.Luxury Finishes, Laminate Throughout, Built-In Appliance.Surround By Restaurants, Theaters, Shops. 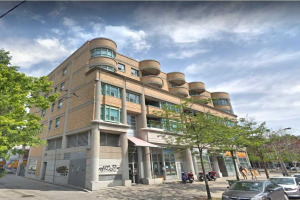 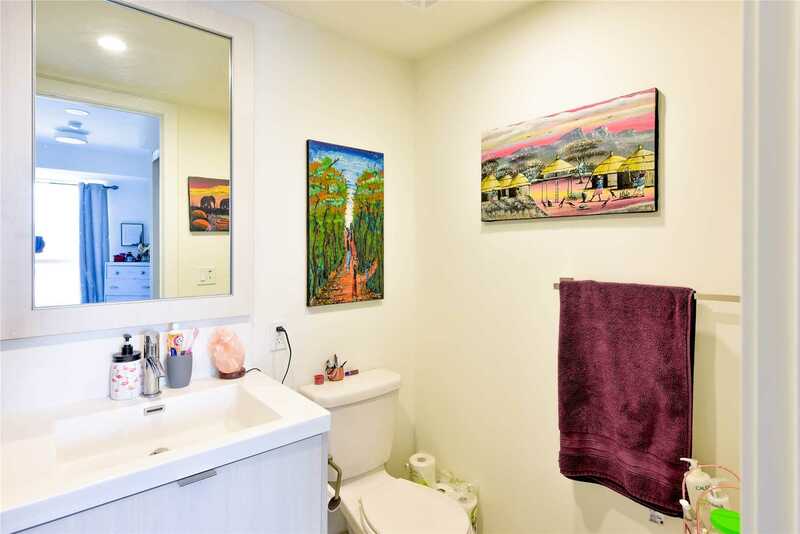 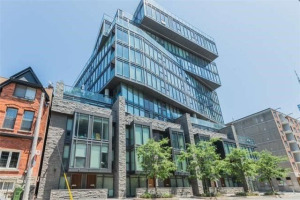 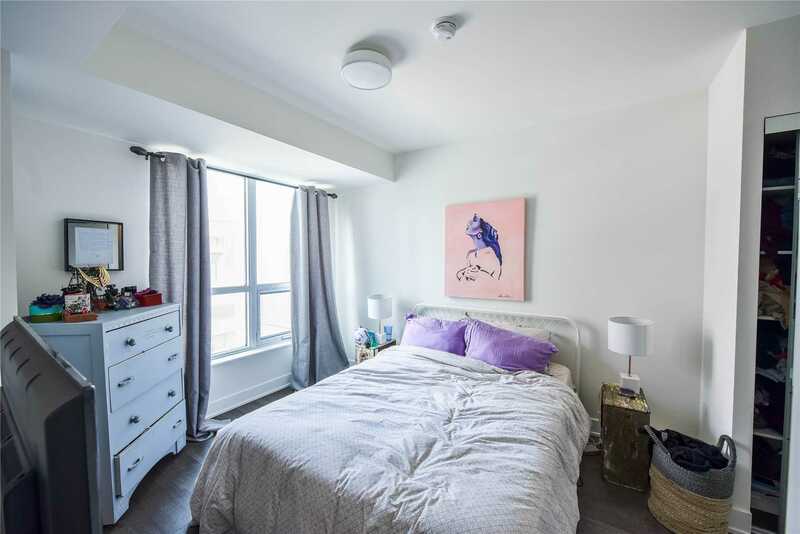 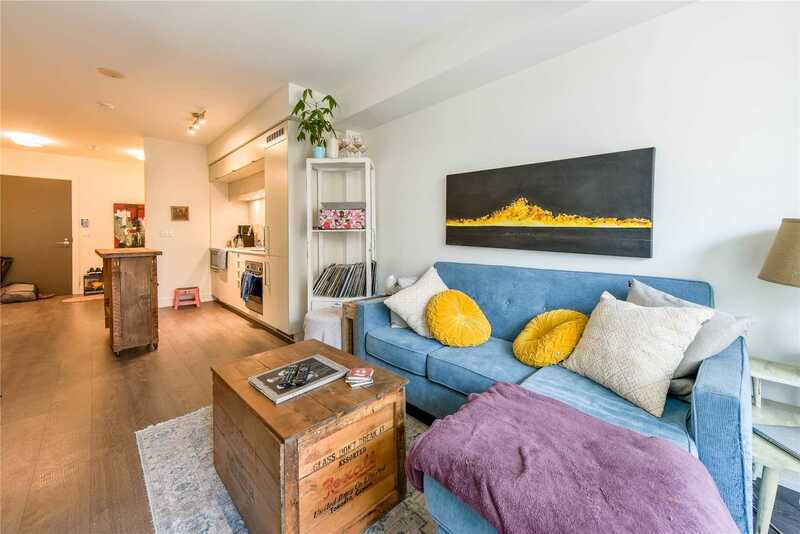 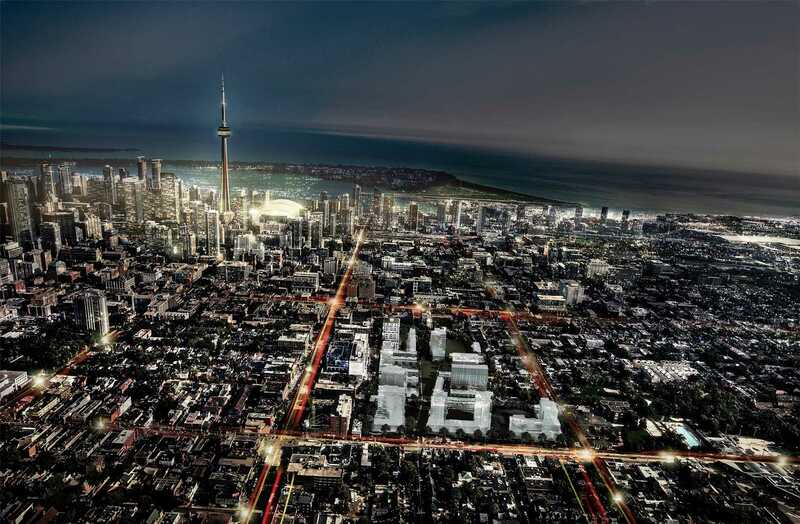 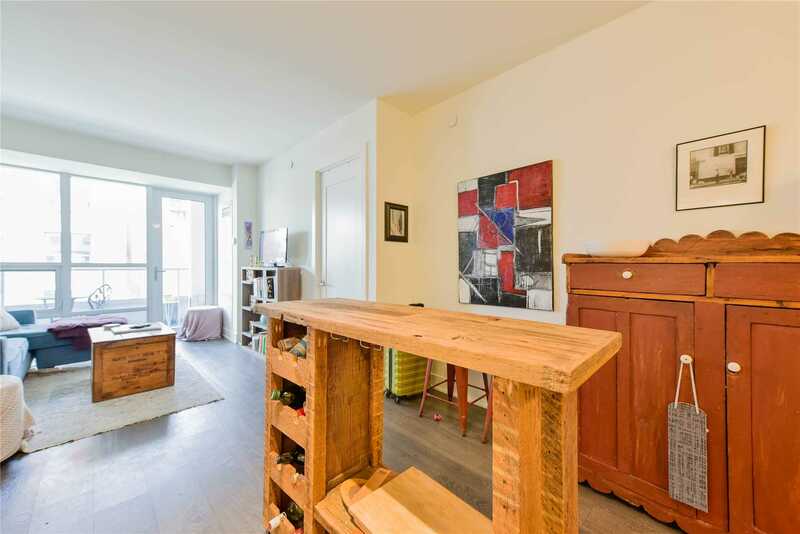 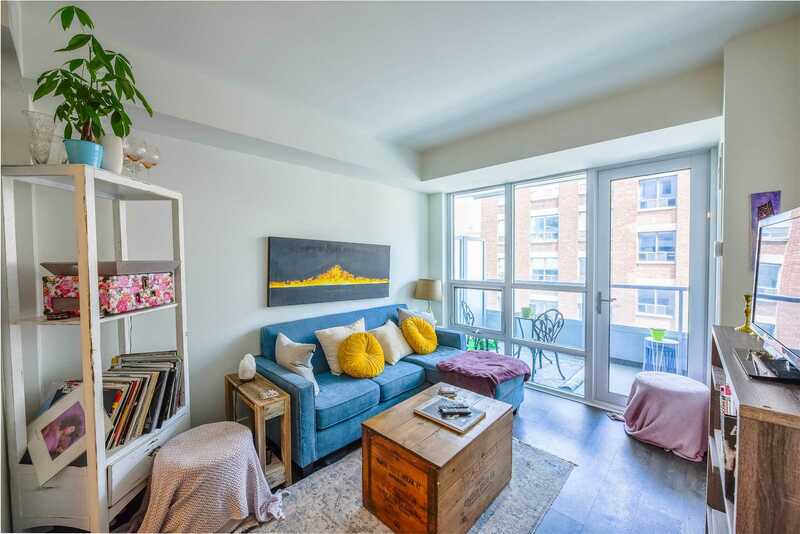 Parks.Minutes To Ocad & U Of T, Financial District, Financial Center, And Bay Street Corridor. 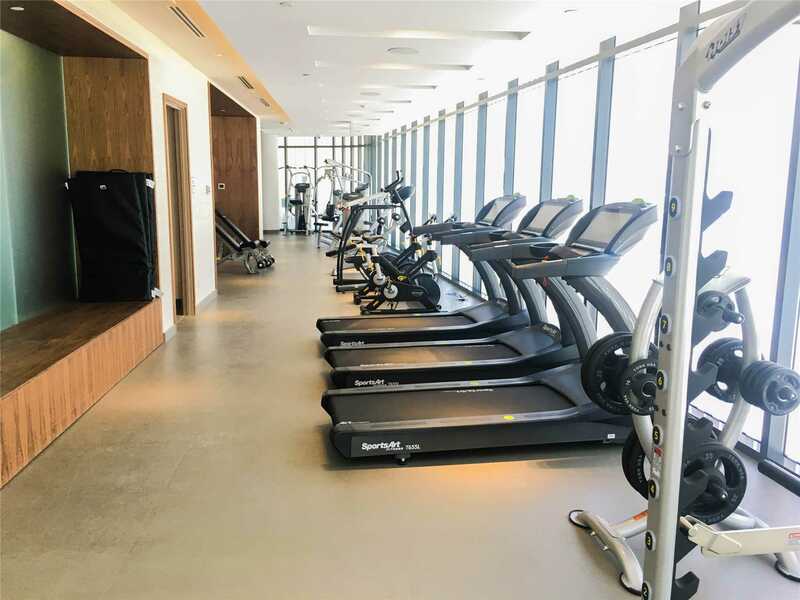 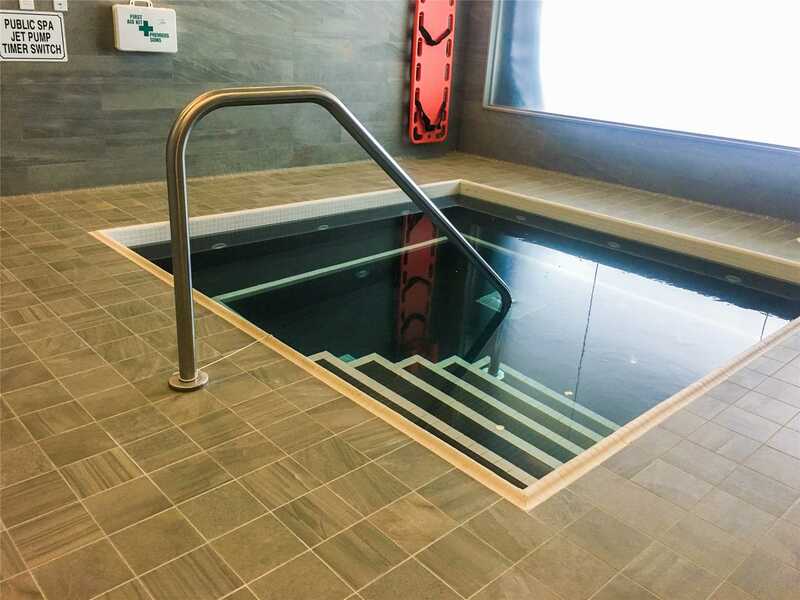 Spacious Lobby With 24H Concierge, Fitness Center, Whirlpool Spa, Sauna. 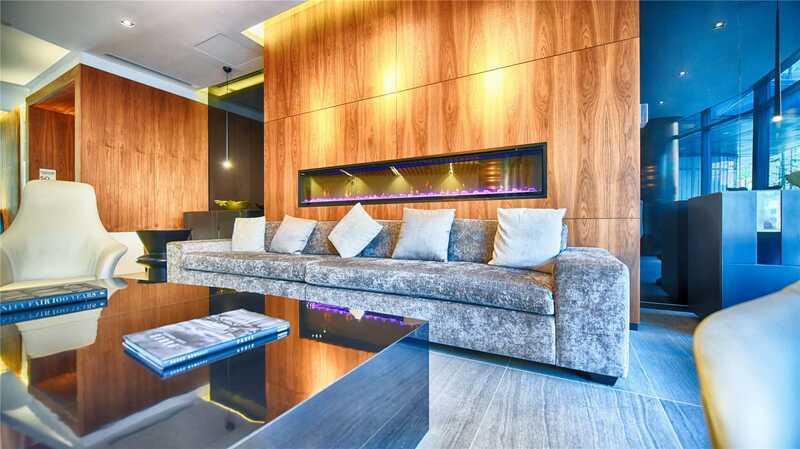 For Entertaining Your Guests, There's An Elegant Party Room ,Theater, Rooftop Sky Lounge With Bbq, Whirlpool &Sundeck.